Greater Nashville otter problems around your koi pond, waterways, pond, stream, lakes, rivers, or hatchery? Otter can cause severe problems around private ponds, or any aquatic habitat quickly reducing fish numbers. Otter, primarily nocturnal, can be active during the day, are opportunistic and will travel to take advantage of a easy meal. Otter can den under homes, decks, or other structures near aquatic habitat. Their food can consist of fish, amphibians, turtles, bird eggs, and even small mammals, as they are equally at home in water or on land. 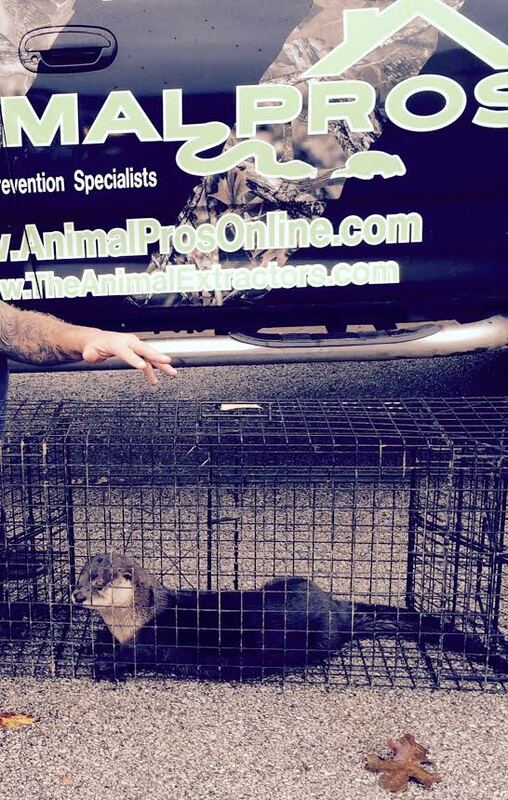 Animal Pros Wildlife Specialists can help you with all your Nashville Otter removal needs in Greater Nashville or Middle Tennessee. As each case is unique, we determine what solutions best suits your situation, and prevents Otter damage. Animal Pros trapping specialists can also help with perimeter fencing to help keep Otter out of the area. 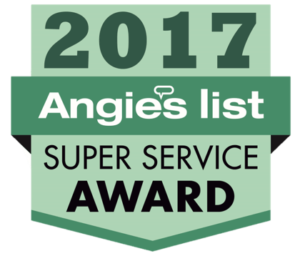 Call one of our Specialists today! Otters eating fish from koi pond. Otters eating fish from the lake. Otters are sneaking into my koi pond. Otter burrows are compromising my pond dam. Otter burrows are compromising the levee. Otters are eating all the stocked fish, leaving behind fish heads. In certain situations, immediate control and management of otters is crucial for severe environmental, and commercial problems. Widespread environmental and economic loss from otter damage is usually beyond the scope of a local trapper, or small company, and a consultation with Animal Pros specialists is needed. Large scale trapping solutions are needed to stop damage immediately. Otters can wreak havoc on Commercial properties and Hatcheries where population numbers are not properly controlled, creating large scale problems. Contact a Animal Pros specialist today for immediate assistance. Animal Pros can help you with otter trapping in Nashville and Middle Tennessee if you have burrows next to the water’s edge or have otters eating fish out of your pond, lake, creek, or waterway. Lethal and nonlethal control options are available for otter trapping. Contact a Animal Pros specialist today for effective otter trapping results. Otters can quickly damage your body of water, decimate fish populations, and even create structural problems around your pond or lake if problems persist, prompting quick removal of this large nuisance. Live cage and lethal control trapping is the only effective way to remove otters. To prevent other otters from coming into the area, follow these steps. Fencing such as fencing off areas of water run off that lead to a creek or adding additional perimeter fencing to a already existing fence..
Identifying Damage such as fish that have been eaten, otter runs, and otter burrows. Identify Primary Staging Areas where otters have came from. Proper placement of lethal or non lethal Trap. Proper placement of a trap is key when trapping otters effectively. A trap improperly placed can educate a cautious otter to completely avoid the traps. Professional help is recommended. Know The Laws And Regulations. Some areas it is ok to trap a otter, but illegal to transport a otter if unlicensed through the State to do so. Know the regulations in your State, if trapping a otter on your own. The most effective way of getting rid of otters is to contact a professional wildlife consultant at Animal Pros. Otters are not easily caught with over the counter traps, and there is often specialized tools utilized by professional companies to ensure capture is safe and successful. Large scale environmental and agricultural otter control management projects should contact a Animal Pros specialist immediately. Otters are semi-aquatic mammals, that playfully spend their curious lives in or around water. Otters are carnivorous eating a majority of fish, amphibians, crayfish, and shellfish. Their webbed feet allow them to move quickly through water, and are also propelled by their tail, streamlined body, and short, dense fur. Otters are found throughout North America, and will be found in both fresh and in saltwater areas. Otters can have 2-4 pups per year on average, and usually around the spring time. Geographical area and seasonal climates will vary and impact reproduction. Otters do remain active throughout the year. Other Diseases including parasites from Fleas, Ticks, and Lice.